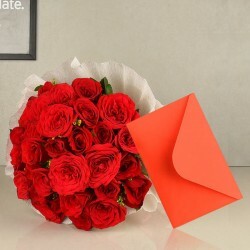 Connect heart to heart with your dear ones by sending Valentine Gifts to Allahabad. We have a broad range of gift items and we make sure to make your special moment memorable. Valentine’s Day is near, hope you all have done some planning to make your other half feel special. If not planned yet, then go ahead with doing so, by connecting with one of the trustworthy online sources. 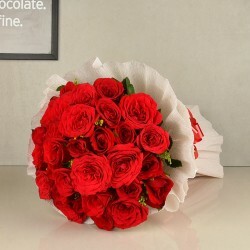 You can buy some of the finest, hand-picked items to send Valentine Gifts to Allahabad, if your partner stays in Allahabad. 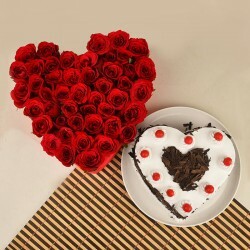 As it is the day of love, your special gesture will definitely make the occasion unforgettable. You can choose the mind blogging gifts of different categories from My Flower Tree. 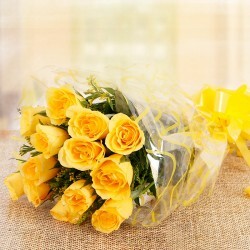 We give you the perfect and broad range of items that will just make the day of your loved ones much more romantic. If you and your partner are in a long distance relationship, then this is definitely the best idea to go for our same day delivery service. 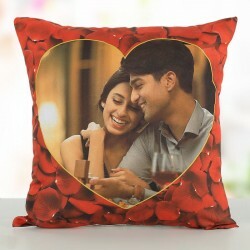 Yes, you can send requisite and most beautiful, personalized valentine gifts to Allahabad to your loved ones on the same day now. Your last minute order is never late, as here your items are delivered on time. There is a wide range of items that one can select from and get them personalized too. You can choose gifts items according to occasion. 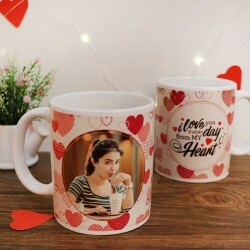 Similarly, you can buy valentine’s day gifts here for entire valentine week, such like Rose day, Propose day, chocolate day, teddy day, promise day, hug day, kiss day and of course most special Valentine’s day. Each of these days, are incomplete without flowers, so even you can select and send some of the fresh, hand-picked Valentine Flowers to Allahabad. 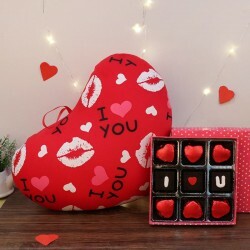 You can buy some of the inimitable and heartwarming gifts to give your girlfriends and boyfriends and a romantic touch in your valentine day. 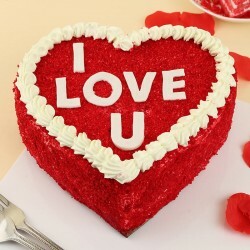 Well, not only the day but the entire valentine week, is just so special. 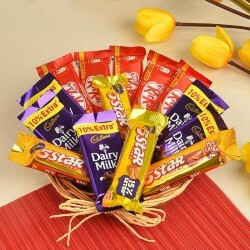 That is why, every now and then gifting something unique or special to our partners crosses our mind, but we are not able to select any one, as there are so many options, hence to make it much easier and convenient for you, we have separate gift items sections. You can select it according to your preferences. When it is, valentine day, you need to put some extra effort. No matter how much you love your love your partner, if you have not made them feel special on valentine day, then you have done nothing. And we are all aware of this fact, being in a relationship. So you must not delay in gifting them beautiful things that will not only boost your love but will make your love life stronger. Apart from gifts, you can go for personalized cakes and photo cakes of different flavor at My Flower Tree to create special bonding with your dear One’s. If your partner is sugar conscious or may be diabetic, then you can order sugar free cakes. 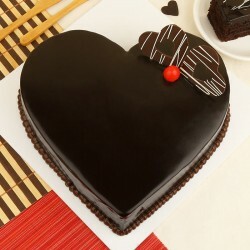 Besides, there are premium and theme cakes also, that you can select according to the flavor.